Don’t let your commercial premises become a target of intruders when your staff head home at 5pm or on weekends. With the right security system in place, you can prevent and detect unusual activity in your office even when you are not around and ensure optimal security of your assets. 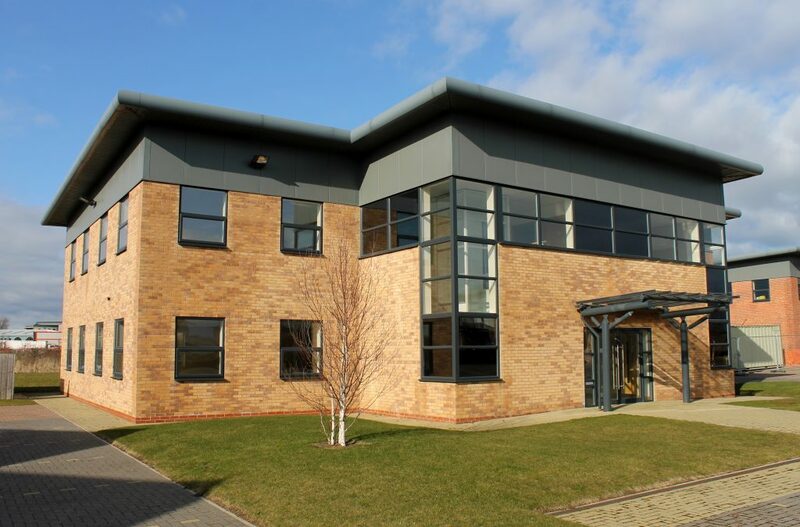 Whether you own a small office or a multi-level building, MODE Fire + Security can keep your commercial facility secured and protected from all sorts of risks with our enterprise-grade security solutions. An industrial environment, by its very nature, carries all sorts of risks. 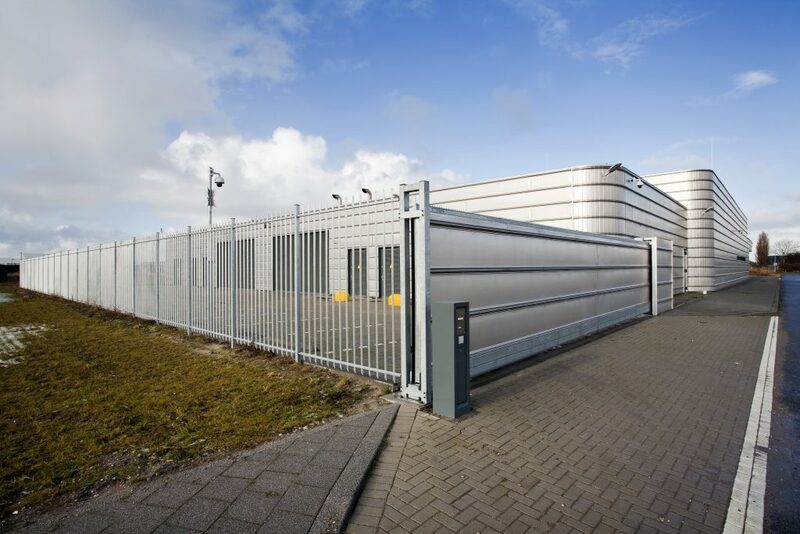 From ensuring optimal fire safety to preventing the theft of raw materials and equipment, designing the security system of an industry requires a detailed analysis of all human and environmental risks. 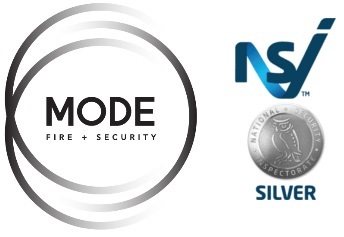 At MODE Fire + Security, we provide a comprehensive range of security solution and remote monitoring services, helping you reduce the risk of theft and keeping your machines running efficiently. 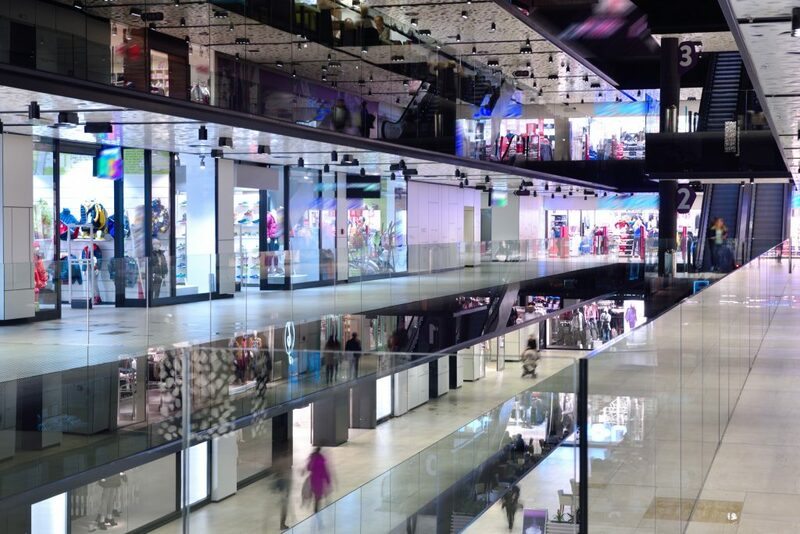 Reduce the risk of shoplifting, theft, and vendor fraud with our security solutions that have been designed specifically keeping the precise security risks faced by a retail outlet in mind. From high-definition video surveillance with our superior-quality CCTV systems to remote monitoring of your premises during closed hours, our comprehensive range of products features a wide variety of solutions design to enhance the security of a retail business.